to literacy and the love of learning. Get support all along your way. Engaging framework. Foundation for differentiated teaching. 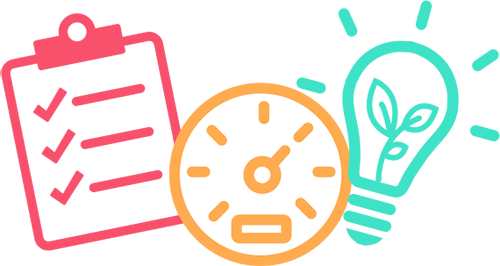 Teachers throughout the United States, Canada, Australia, and around the world use Daily 5, Math Daily 3, and CAFE to propel student progress. In this week's Tip, books as our instruments. 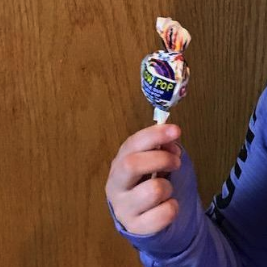 Need to create more intrinsic motivation in your classroom? Read this for ideas. 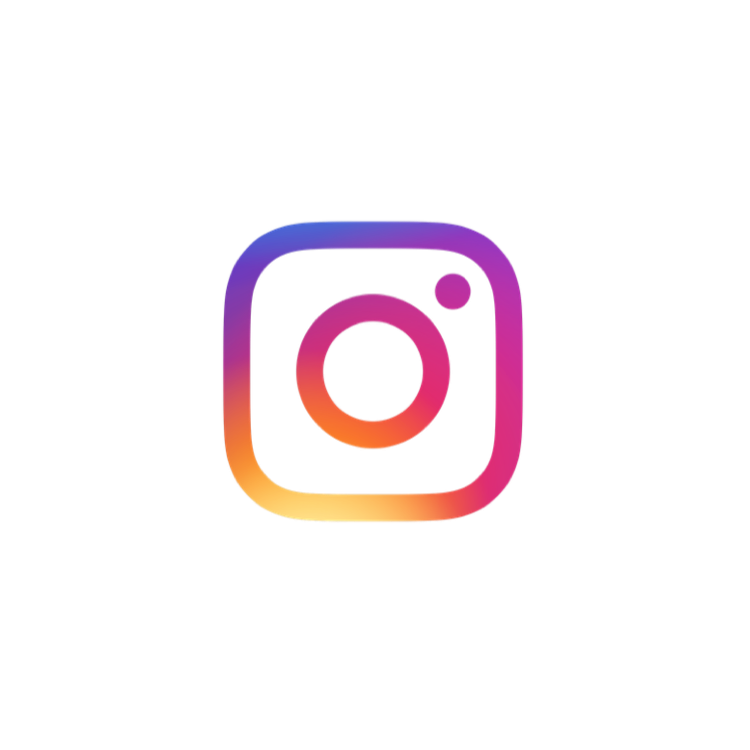 We joined Instagram! Follow us over there for inspiration, behind the scenes photos, and more. Teach and reach every student. 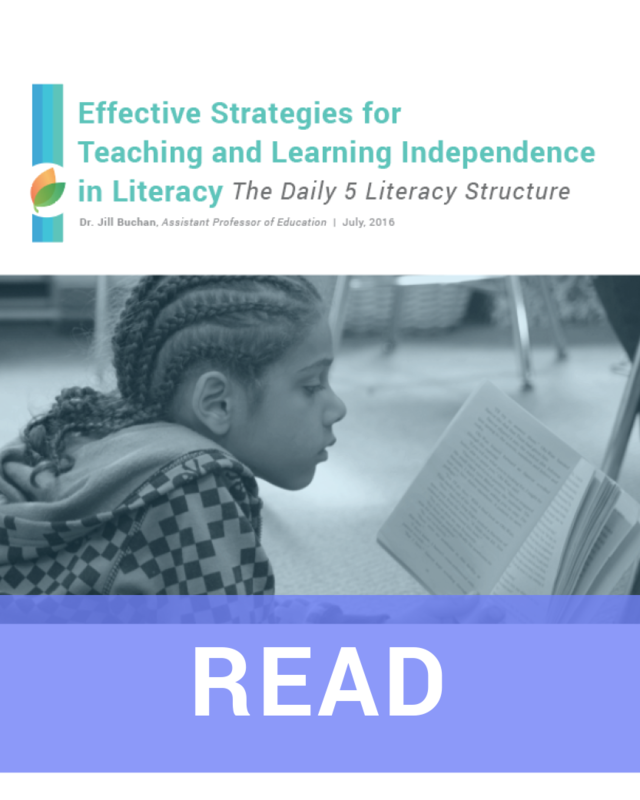 It is evident that the structure of our reading workshop using the Daily 5 and CAFE has increased student engagement, motivation, and a higher level of literacy proficiency across grade levels at my school site." I feel more confident when I am presenting my introductory lessons on building stamina. This is the result of watching actual videos of teachers introducing lessons." Daily 5/CAFE have been part of my daily routine for 9 years now. I was moved to a self-contained 2 years ago and of course Math daily 3 was my answer to implementing math. I can't imagine teaching any other way. I coax and coach my colleagues to use Daily 5/CAFE, and Math Daily 3 all of the time!!" 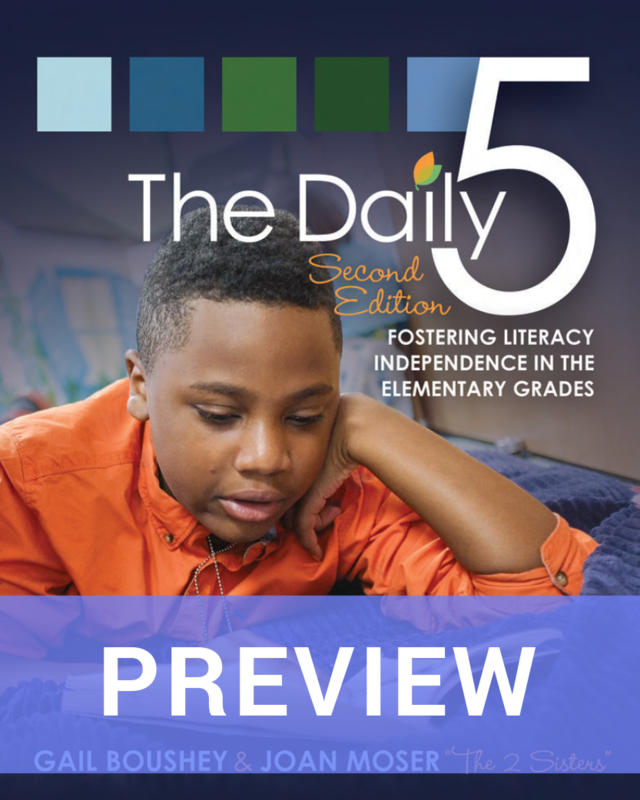 Daily 5 is a classroom management framework for teaching literacy and independent learning behavior. 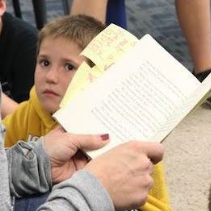 Students read and write on their own while you teach one-on-one and small groups. 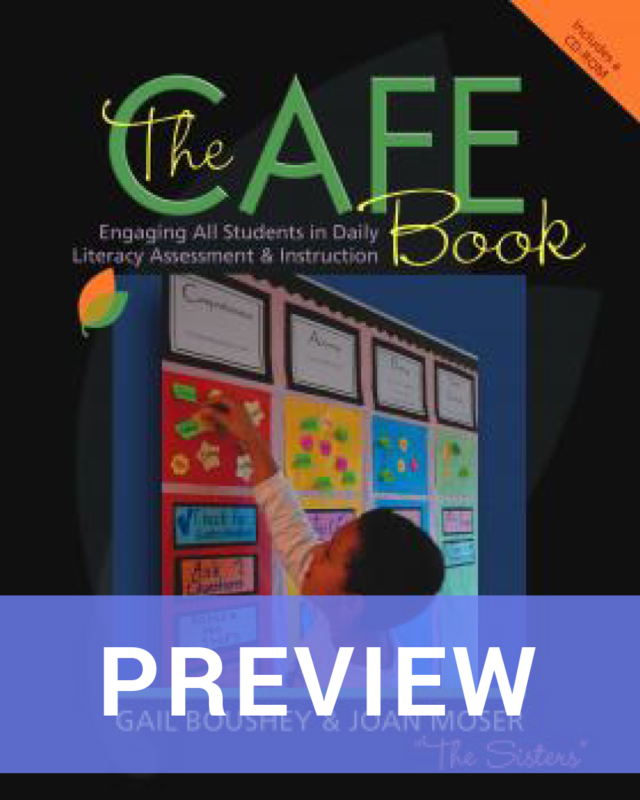 The CAFE Literacy System ensures that students master reading skills through a set of strategies you teach them to apply while they complete daily reading and writing activities. 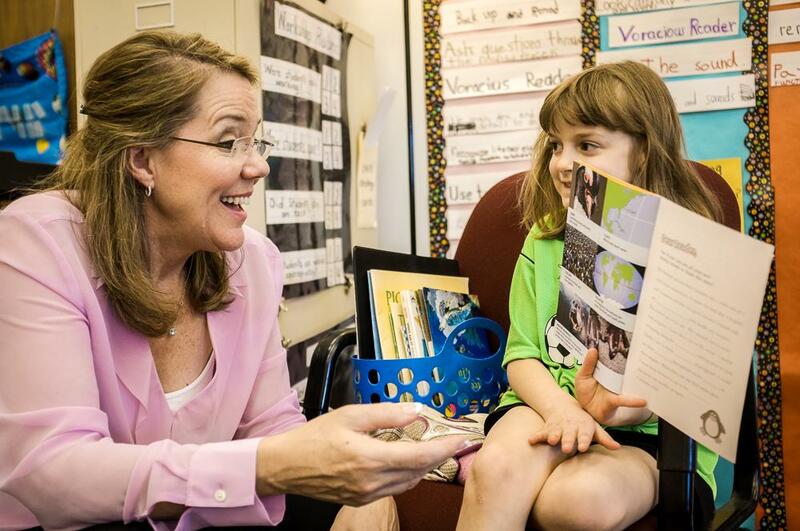 You use ongoing assessment to match each student with the best strategy or strategies related to each of the four key components of successful reading. 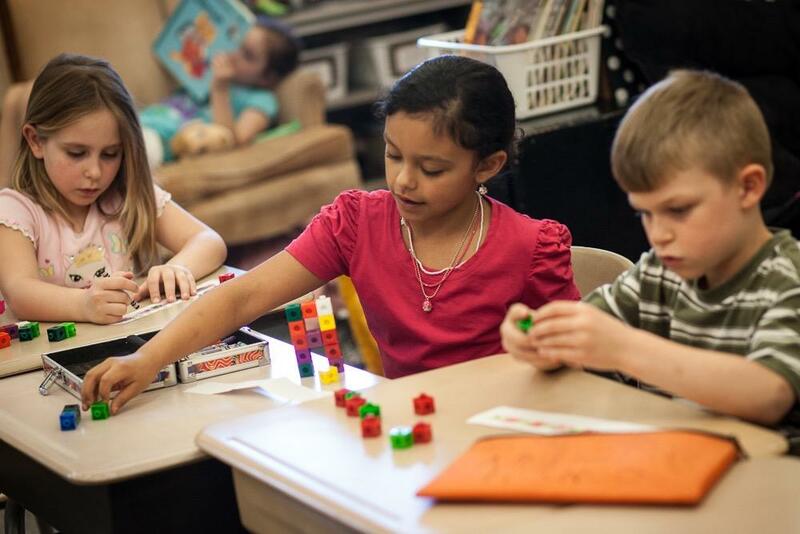 Math Daily 3 is a classroom management framework that gives students hands-on opportunities to explore math concepts on their own. While students work independently, you teach sub-groups and assess progress one-on-one. Join The Daily CAFE. Choose your path forward. Dive into Daily 5, Math Daily 3, and CAFE! Our community is passionate about our chosen profession. We get energized by sharing and learning with our colleagues. We promote confidence in each other. We support each other in our collective pursuit, helping all children be the best readers and learners they can be.